Let’s be honest: motels don’t always have the best reputation. They’re thought to be not as nice as hotels, and oftentimes a second choice to hotels or resorts. 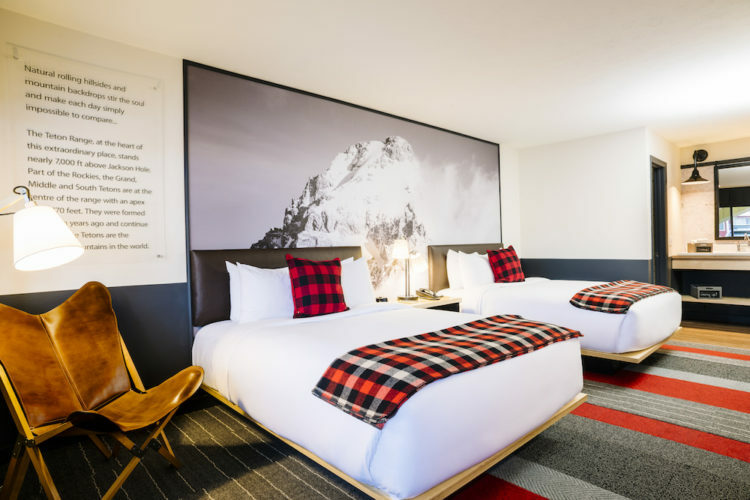 But prepare to have your ideas of motels completely transformed by the new motel opening in the heart of popular Jackson Hole, Wyoming. 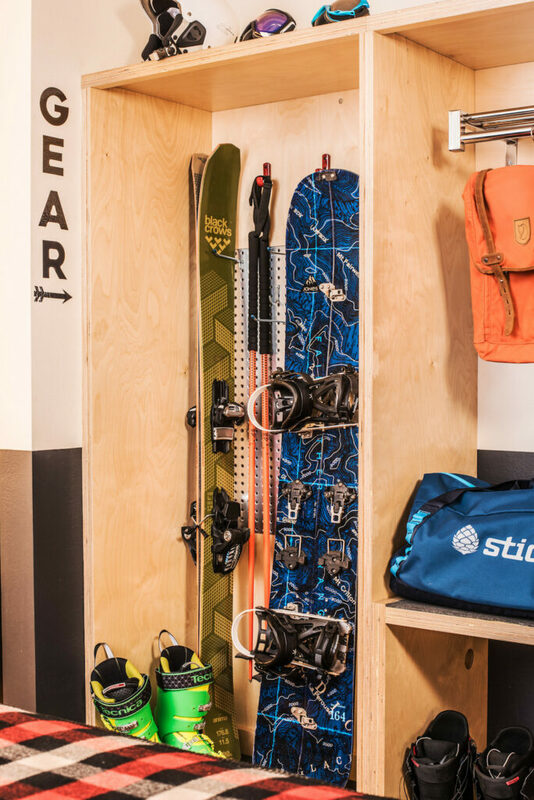 Set to open later this spring, Mountain Modern Motel will provide you with a motel experience you never thought possible. With the great value of a motel, but the design and service of a high-scale hotel, Mountain Modern Motel will have you rethinking motels. Additionally, with a warm common social space that serves also as a high-tech arrival lobby, Mountain Modern Motel is excited about creating a space where guests can converse and grab some light meals, snacks, and to-go options before heading out into the city. Outside of the motel, Mountain Modern has a lot to offer. 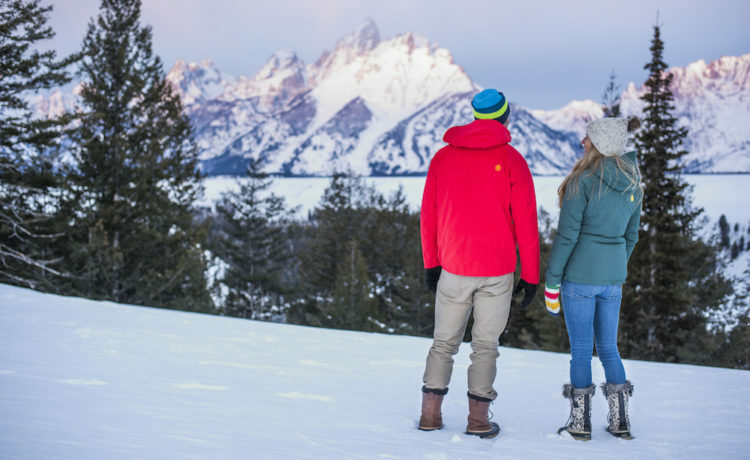 Perfectly located, a stay at this motel will have you steps from one of the three nearby ski resorts, close to hikes in Grand Teton National Park, a short drive from Yellowstone, and just walking distance from Jackson Hole’s boutiques and galleries. If you’re ready to see motels in a whole new light, be sure to plan a visit to Mountain Modern later this year. For more information on Mountain Modern Motel, visit the website here. Let The Royal Palms Renovations Begin!